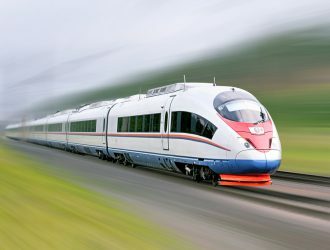 Rail Europe Group is the holding company for several different travel businesses and brands: Rail Europe Inc., EuroGroups, Avanti Destinations, EuroVacations.com and Destination Europe s (DER). Rail Europe Group is a privately held company of which French National Railroads (SNCF) and Swiss Federal Railroads (SBB) are the majority shareholders. President travels & tours is the sole representative of Rail Europe in Nepal since 1993. We have managed through intense marketing efforts to increase not only the awareness but also the sales of Rail Europe in Nepal. Using the vast array of tools available at our fingertips we can, book railway seats hotels, car rentals and a variety of other products and services. Headquarters are in Paris, France. The company is a joint venture between the French National Railways (SNCF) and the Swiss Federal Railways (SBB). We also have offices in Japan, South Korea, India, South America and Australia. We sell to General sales agents and through our websites. Rail Europe Inc. distributes in Canada, the USA, Mexico and Central America. Rail Europe Limited covers the UK market. Rail Europe Continentale is responsible for all other European countries (except France).